Millennial Worx the newest co-working space in the capital city of LUCKNOW, INDIA is all set to be inaugurated in late December 2018. This co-working destination aims to redefine the entire co-working culture in the city building a community of like-minded people who might range from freelancers to startups to big corporates. 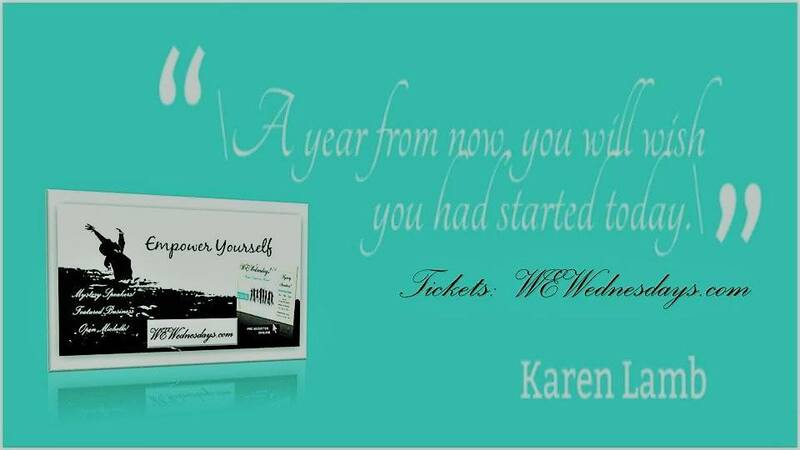 “Millennial Worx is beautifully​ crafted and is a piece of art”. It is a modern co-working center built on the three essential Cs of Co-working which encompasses Creativity , collaboration, and community. Brought to fruition by Dr. Raveesh Srivastava, a serial entrepreneur, mentor and teacher at heart, Co-founder, Millennial Worx and Meetika Srivastava, Advisor to Asia at A Celebration of Women Foundation, a creative writer, Volunteer, social influencer, Co-founder, Millennial Worx. Millennial Worx envisions to promote and strengthen the start-up and entrepreneurial Eco-system, bringing together a network of different and like-minded people to share a common working space providing them with the best office amenities to work and create. Hence fondly called Lucknow’s most vibrant community of doers. The interiors of the co-working space has been creatively designed to give it a urbane and classy look with comfortable ambiance with indoor plants and green theme, keeping it close to nature with fresh air and sunlight. The centre is located right in the heart of city of LUCKNOW at Hazratganj. Even before its official launching Millennial Worx co-workers have occupied space at the centers housing a young and enthusiastic team of startups and creative professionals. On kick-starting this venture Meetika Srivastava, Co-founder, Millennial Worx said “Millennial Worx is a dream project which aims to redefine the co-working culture, promote and foster idea, creativity and innovation. 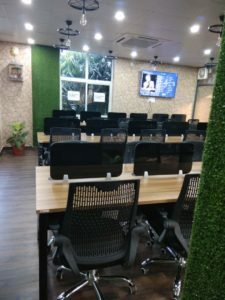 Likewise, Dr.Raveesh Srivastava, Co-founder, Millennial Worx, wanna build a community of dreamers and doers, providing co- working spaces and promoting all wannabe entrepreneurs as well as established enterprises to co-work, co-create, connect, share and grow in a productive environment of comfortable working. The vision of the founders is to open more such centres and keep the place alive and kicking with hosting regular events, meets and activities. Millennial Worx also rents out a seminar hall for conducting sessions. 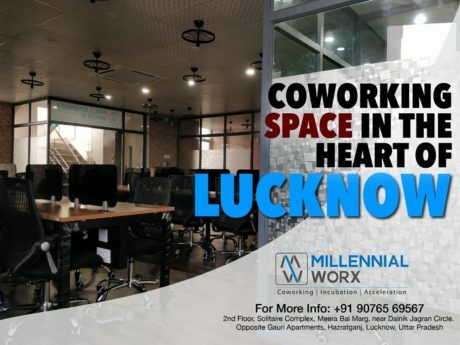 Thus, if you plan to start up or planning to take on rent a new office space in LUCKNOW city choose Co-working and check out Millennial Worx- Lucknow’s newest working destination.